Texas Hill Country Flooring is a family owned and operated business that offers over 10 years of experience in the industry. 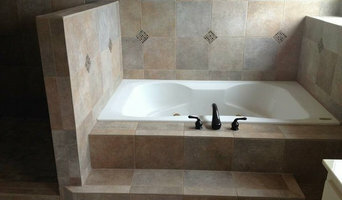 We want to help you accomplish your vision through the art of tile setting and floor installation. 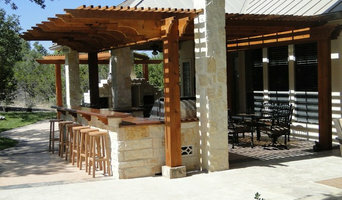 Texas Hill Country Flooring prides itself on our attention to detail, hard work, and communication. Your home will be treated as if it were our own. With over 10 years experience in custom tile, floor installation and remodeling , you can be sure you are getting the highest quality of craftsmanship at a fair price which is why so many of our clients are repeat customers. We are a full service Stone Fabrication Shop for Residential and Commercial Projects. Offering some of the highest quality achieved in countertop fabrication, we strive to provide a great experience in your upcoming project. 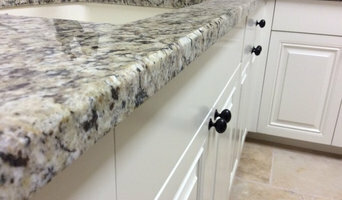 We are a custom concrete company that specializes in countertops, furniture, and flooring. We aim for efficiency, durability and top notch aesthetics in the custom concrete market. The experienced team in San Antonio is ready to assist you with their extensive knowledge of the granite industry. We invite you to visit the 20,000 square foot facility to personally select your granite, travertine, quartzite, marble or onyx for your home, office or commercial project. 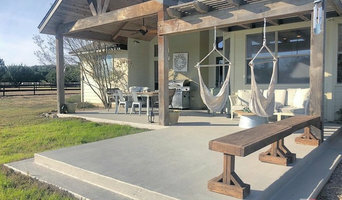 This location offers the largest selection of exotic granites in the greater San Antonio area, in a variety of colors to meet all your design goals. Our staff in San Antonio understands that selecting your granite takes time and often several visits, so they encourage you to stop by anytime during business hours to browse at your leisure or to schedule an appointment for a personal one-on-one consultation. Our stone representatives can help guide you towards selecting your ideal stone to fit both your design and creative needs. Established in 1999. Family owned and operated. 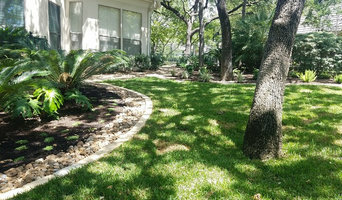 Residential and commercial landscape designs.